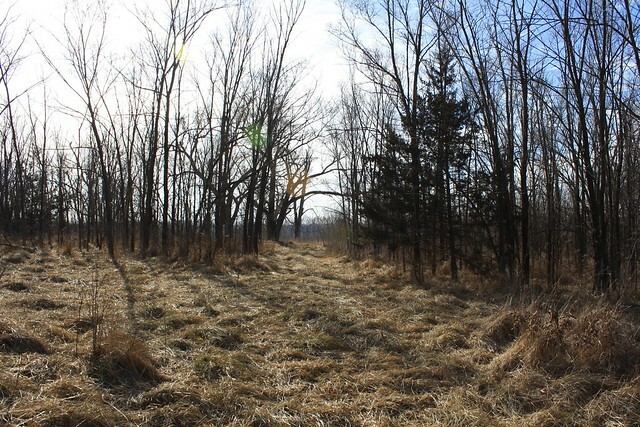 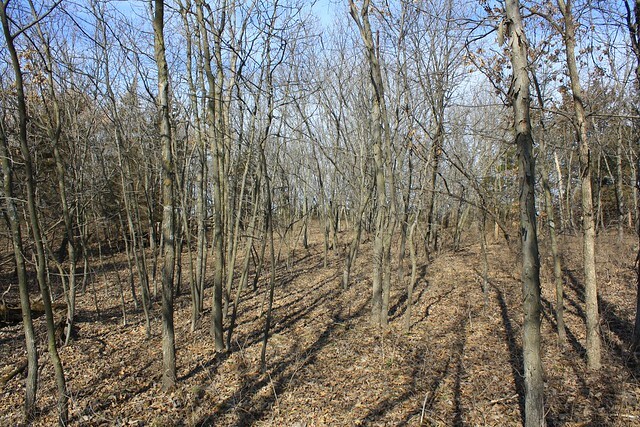 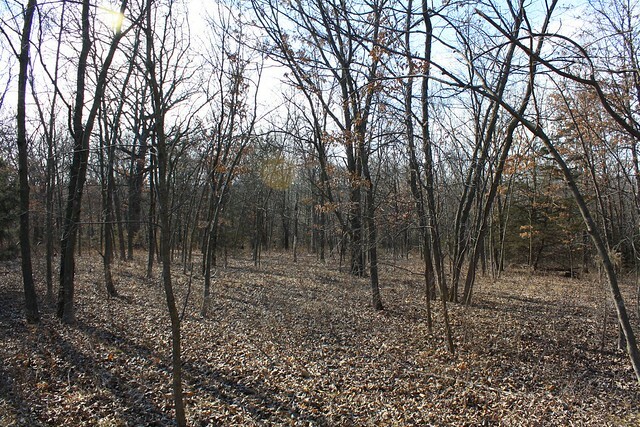 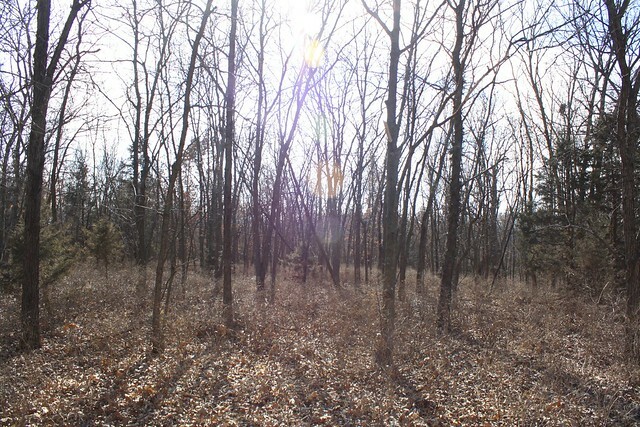 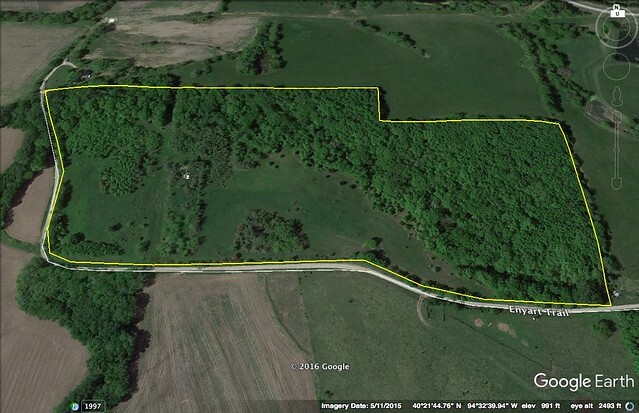 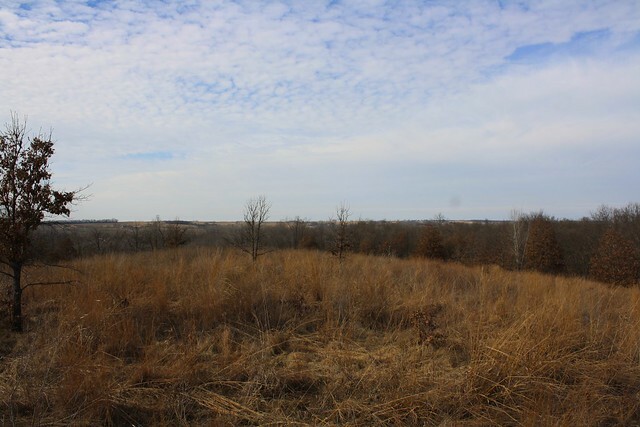 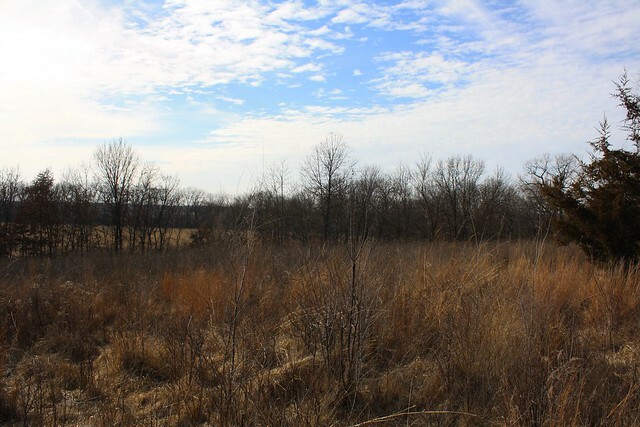 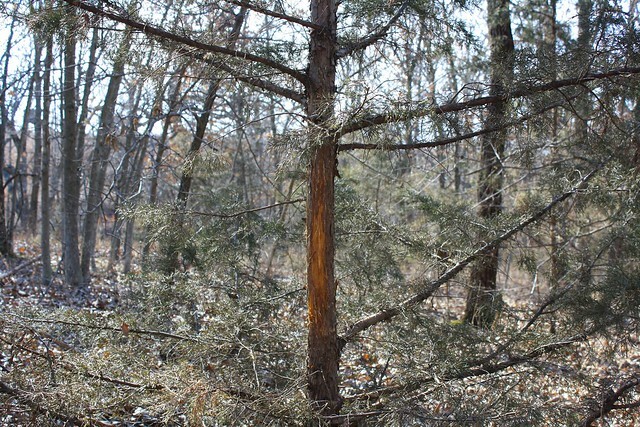 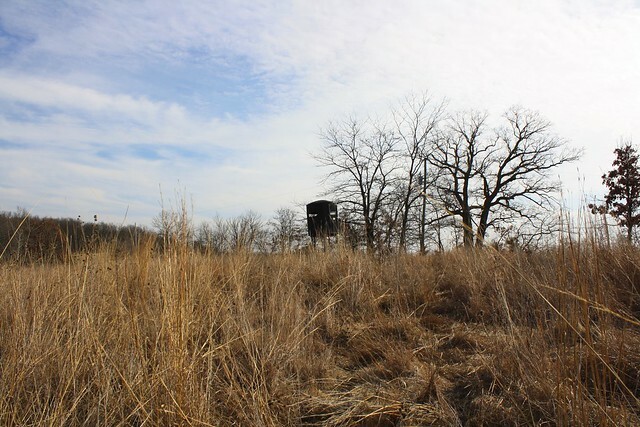 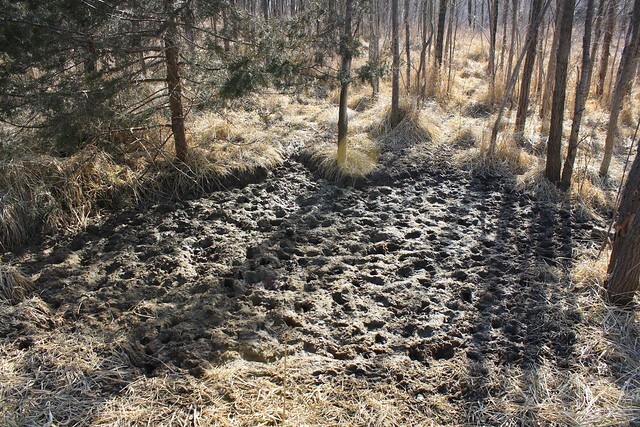 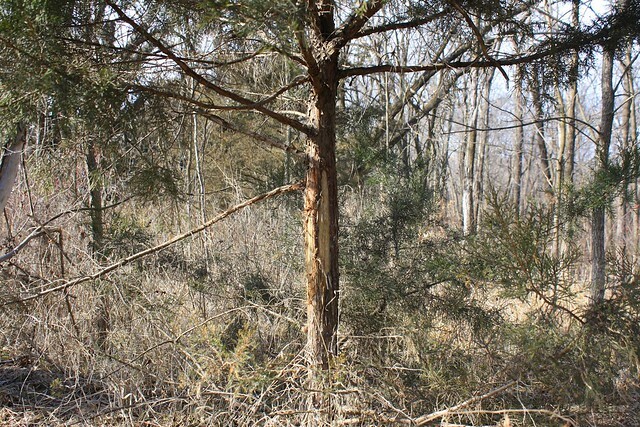 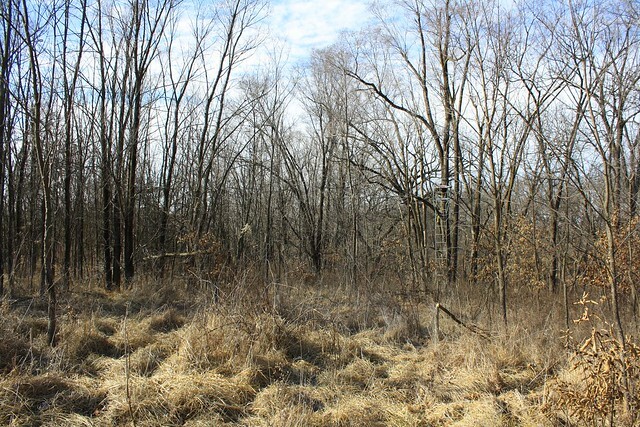 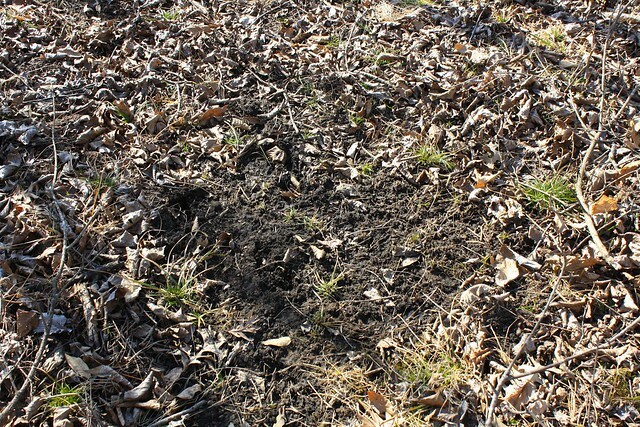 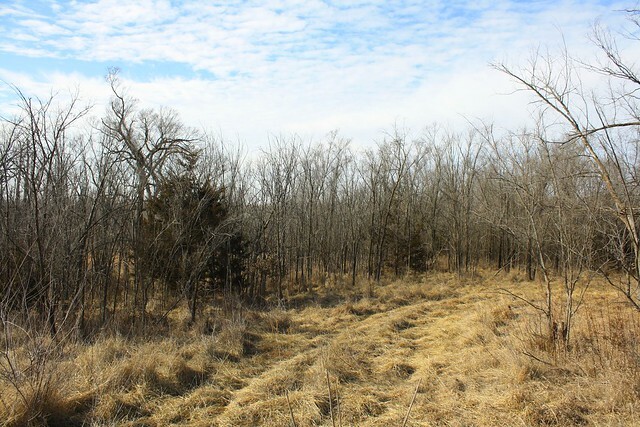 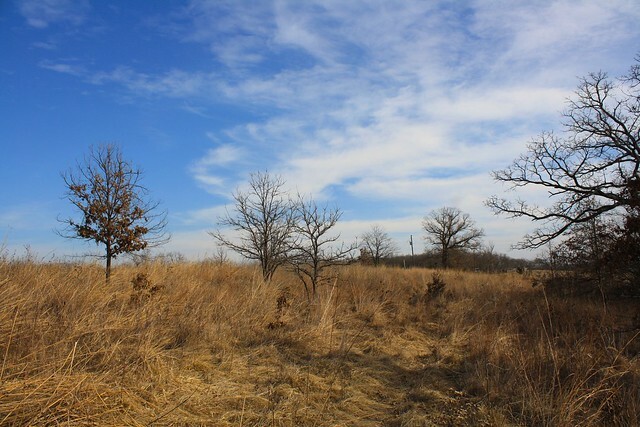 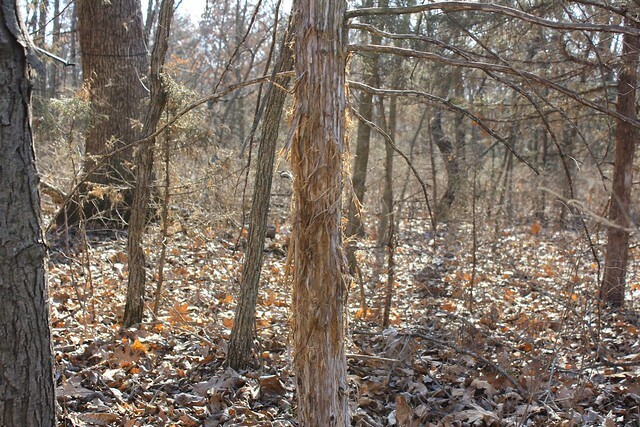 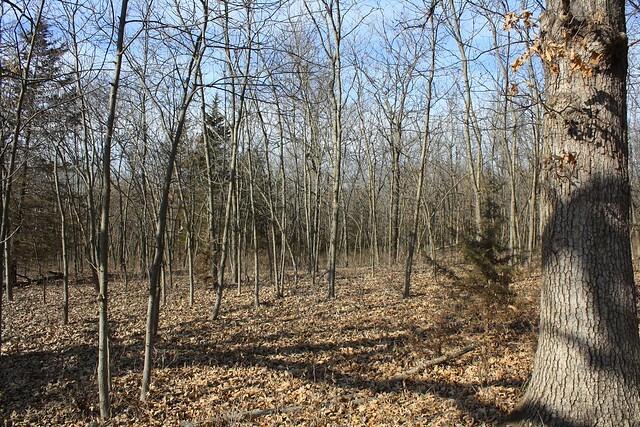 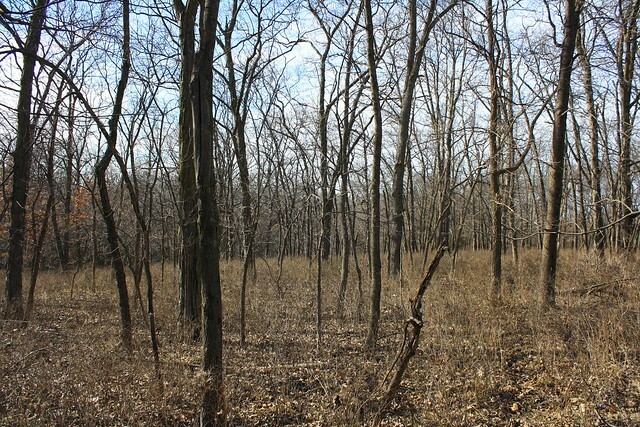 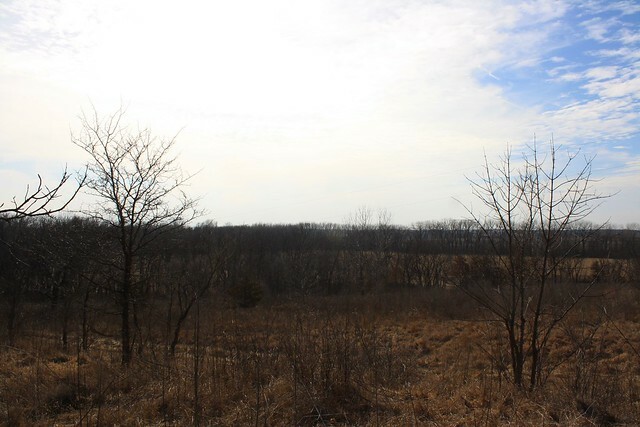 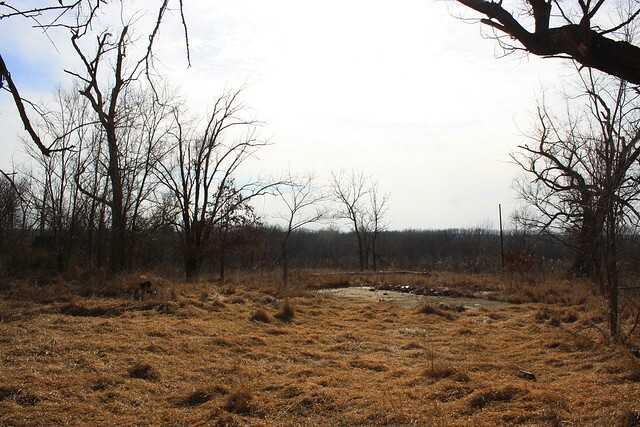 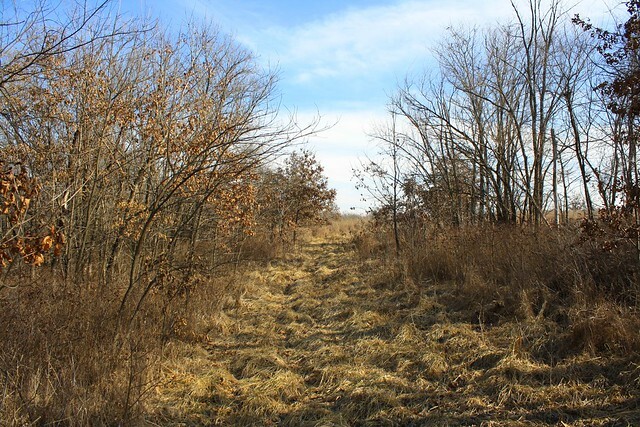 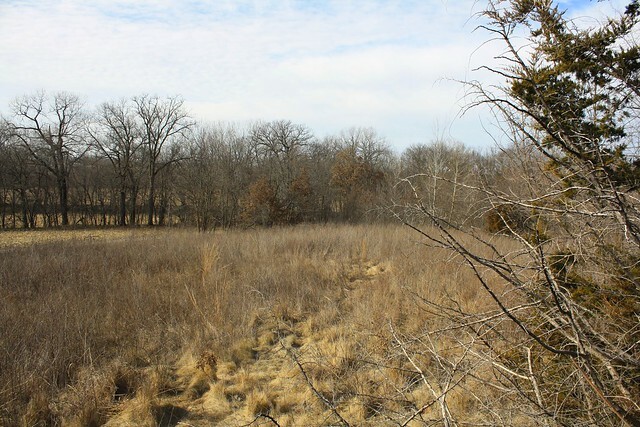 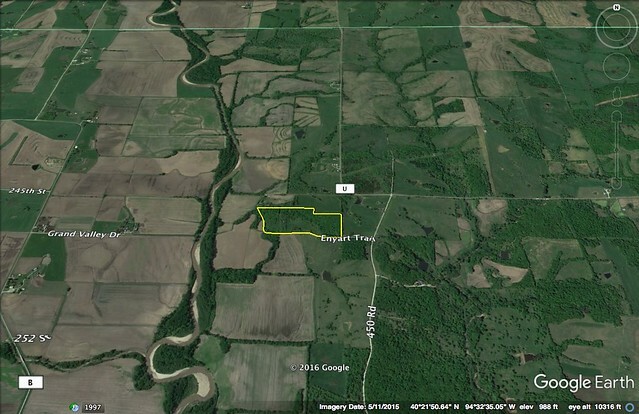 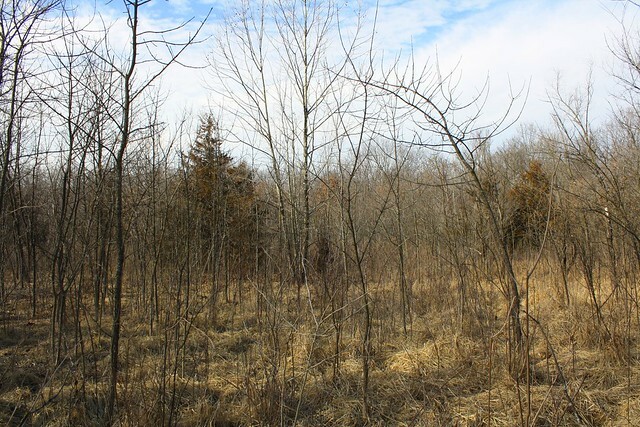 Here it is, a perfect small hunting tract with income. 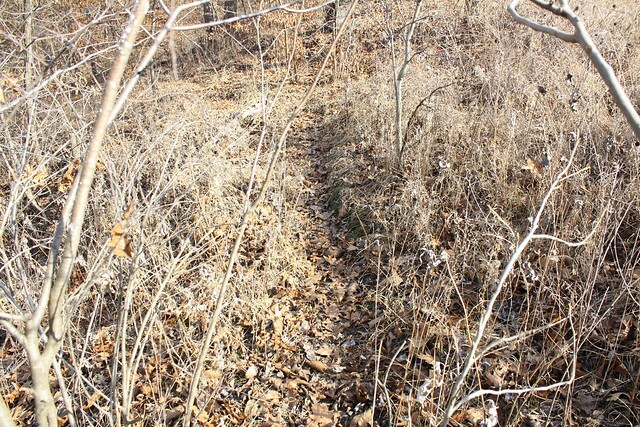 Cutting through the farm is a ravine covered with thick timber with the rest of the farm in brushy thickets and CRP. 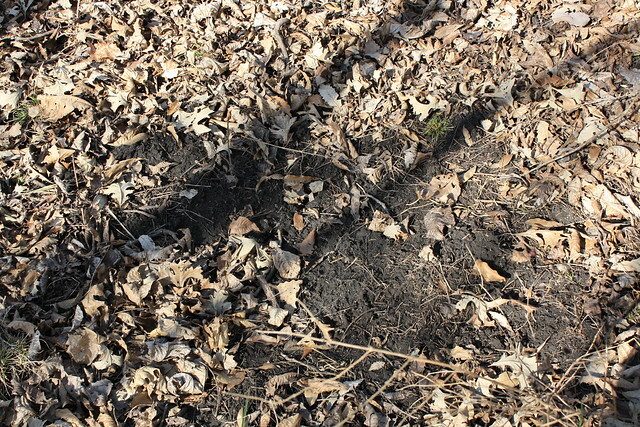 The ground has variations in the terrain, which helps it hunt big with pinch points and funnels. 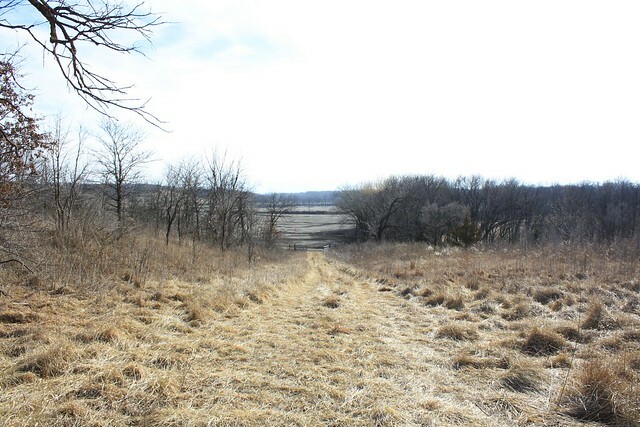 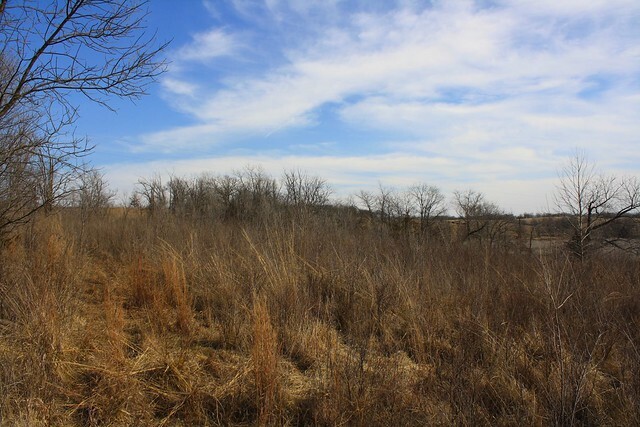 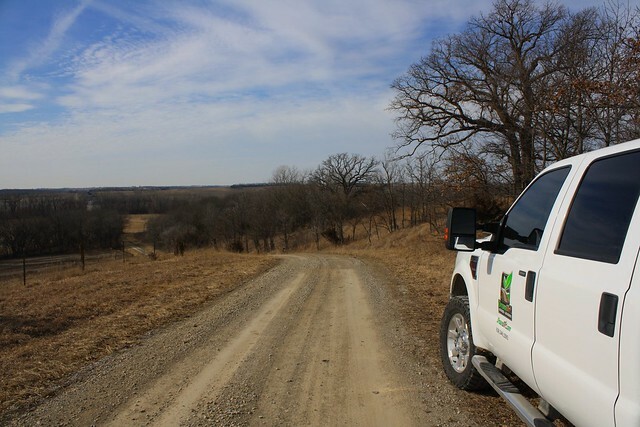 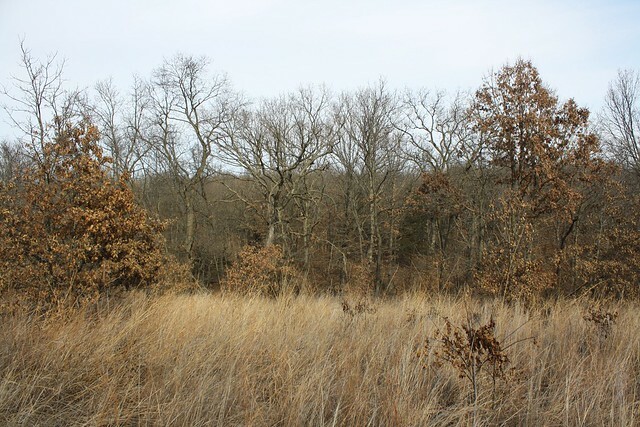 Mixed in with the different terrain is the CRP that is 10.9 acres that pays $1,418 annually through 2024. 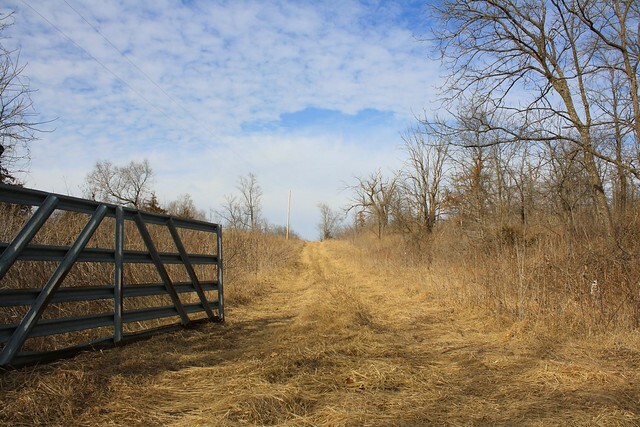 The sign on this farm is exceptional with many access points as the gravel road borders the southern part of the farm. 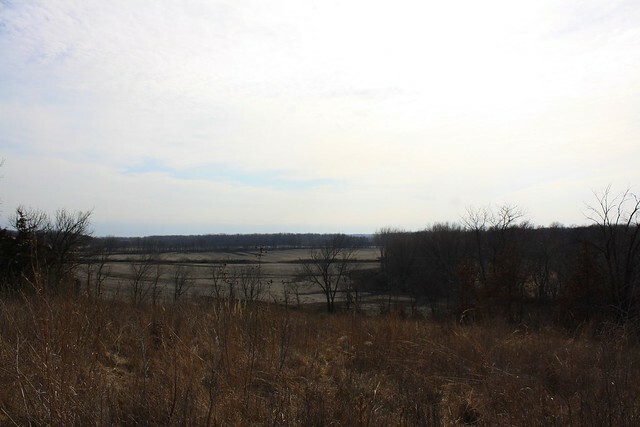 There is electric on the farm with some incredible views to the south. 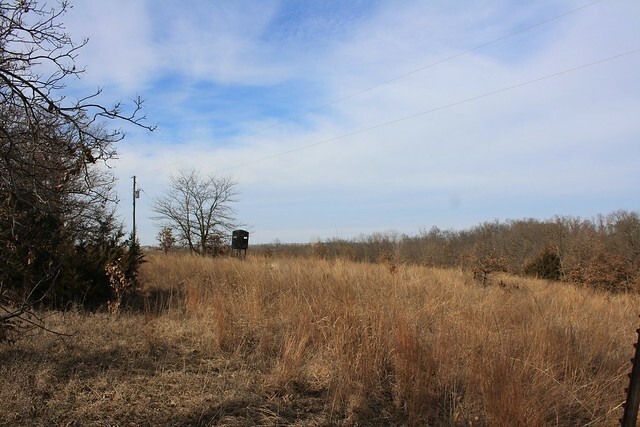 This great small hunting farm with income wont last long so call, text, or email me for your private showing.